The Government of Rwanda recently became one of the key partners for the MINDS Scholarship Program. Hon. 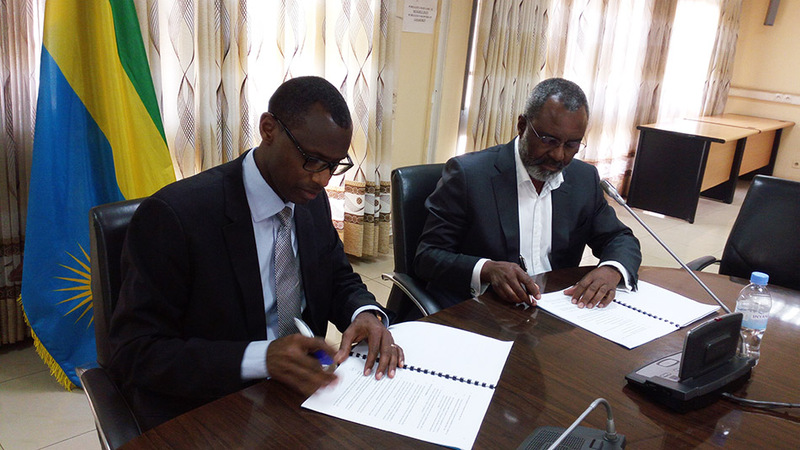 Dr Papias Musafiri Malimba, Minister of Education, signed the agreement on behalf of the Government of Rwanda, together with Dr Nkosana Moyo, the Founder and Executive Chair of the Mandela Institute for Development Studies (MINDS) at an event which was held in Kigali on the 2nd of July 2017. 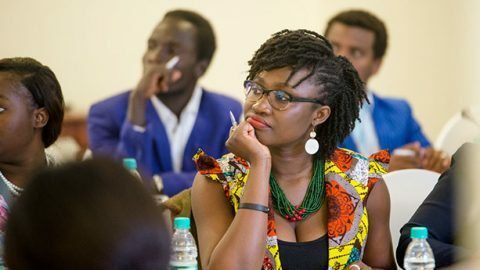 MINDS’ unique scholarship program enables African students to study within the continent, but outside their home country. 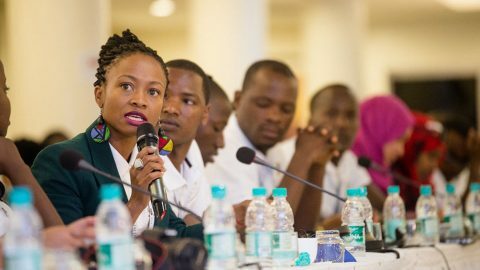 The program aims to develop Pan-African leaders with a lived understanding and experience of the continent, who can in turn facilitate for economic integration and social cohesion. The shared vision for developing bridge-building, Pan-African leaders brought the two institutions together on this initiative. Through the MINDS Scholarship Program, this partnership will afford Rwandese nationals opportunities to study elsewhere in Africa while supporting African students who wish to study in Rwanda. MINDS wishes to thank the Government of Rwanda for this investment and their continued support.